Ce qui est bon, Parisiens? A killer Kitsuné sample sale is hitting the city of lights starting today and it has us NYers looking on enviously. The sale will feature pieces from the “Golf Club” collection at 30% off, so if you’re lucky enough to be in the area check it out! Don’t forget to check out other sample sale news here. The World Cup invasion has begun, and Puma is taking over the Big Apple this summer with their Puma City. We caught up with them yesterday down at the South Street Seaport and with a little persuasion from SampleSaleShop we were able to get an exclusive sneak peek. From June 11th-July 11th, it’s gonna be football by day, and parties by night! The big Puma City launch is this Friday, June 11th and it’s going to be a party you don’t want to miss! Peep through our gallery to see the shots we took of Puma’s soccer fields, merch, the photobooth, schedule, and more. Suits and Boots – Puma invites business executives to challenge co-workers and friends in 30-minute soccer matches at the pop-up soccer field from 12 PM to 2 PM Mondays through Fridays. Games are free and everyone is welcome. Women’s Professional Soccer Clinics and Viewing Parties – Sunday nights, watch the games on JumboTrons. Local and visiting teams will host clinics for players wishing to brush up on their soccer skills. Soccer superstar Marta will be making an appearance on Monday, June 14, and New Jersey’s very own Sky Blue FC, the reigning WPS Champions, will host a meet-and-greet on Sunday, June 27.
iCycle Bike Day – Puma and Hub Station will offer free bike repairs on Saturday, June 19, and Sunday, June 20. You can see all of our World Cup-related posts at http://su.pr/1Kyrhf . To check out all of our World Cup-related posts, any day of the week, click http://su.pr/1Kyrhf. 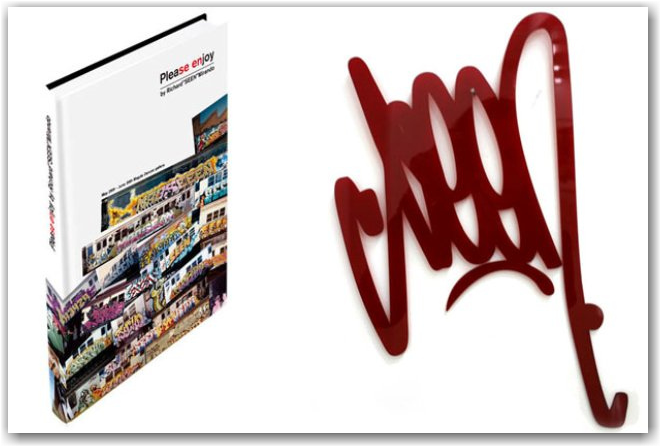 The “godfather of graffiti”, Bronx, NY’s SEEN has released the catalog, “Please Enjoy“, to go with his current exhibition in Paris. SampleSaleShop.com had a Q & A session with Clémence from Magda Gallery, who are hosting the show. 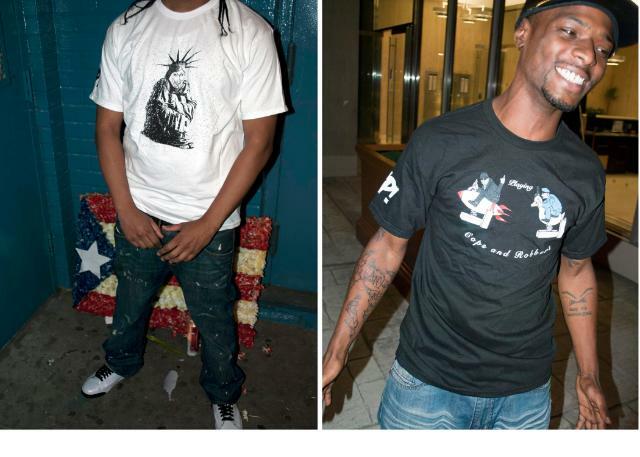 SEEN has been living in Paris since 2007, but visits his native New York often. This is SEEN ‘s first show in 3 years. Seen photographs all the places he’s worked – including New York, his Paris studio, and tags. Please Enjoy is called a “catalog” because it shows SEEN‘s story, shows and his archive of work, ranging from photographs from the 1970’s to his current artwork – including old trains, tattoos, and pieces in the exhibition. Please Enjoy is limited edition: 500 copies worldwide! Hard cover, 96 pages. You can buy it online through Magda Gallery. The limited edition Plexiglass tag is already sold out, but you can get request to get on the wait list. The SampleSaleShop.com crew hit up the Maloof Money Cup skateboarding championships this past weekend in New York. It was dope – for skaters, by skaters. The event brought a 16,000 square-foot skate park to Flushing Meadows Park in Queens, NYC, and $100,000 to winner Chris Cole. How do you like them apples? Matt from ItsBongoBoy tweeted the photo below (Psst: We’re revamping our blog soon. Don’t be surprised if you see Matt contributing as a guest blogger). Btw, are you following us on Twitter @SampleSaleShop? Even Susan Sarandon and Lil’ Jon made it out to Queens for the Maloof Cup.YE-AAH! 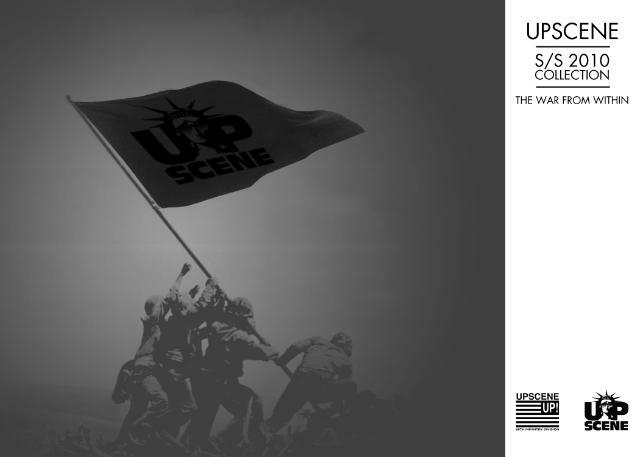 Check out Upscene‘s S/S 2010 collection, “The War From Within.” For this line, Upscene “equips the streets for battle with” 6 graphics tees available in different colorways, and 2 military inspired snapback caps. The concept is that all external wars begin with internal wars. The photos were shot by Kamikaze K.i.L.L and feature The Heirs, who you may have seen on Creative Control. Will the prep look ever go out of style? Not if Kitsuné has anything to say about it. Their SS 2010 collection entitled “Golf Club” is brimming with lightweight polos, cardigans, button downs and shorts that arm you with that breezy “I’m gonna go have some iced tea with mint at the country club now” feeling all summer. Oh, and don’t forget the blazers with the crests. Inspired by the 60’s Côte d’Azur (that’s the French Riviera – if you don’t know, now you know), the line features all of the bougie fabrics and prints we are feeling for summer: stripes, seersucker, silk, merino wool and denim in clean (pretty unisex) silhouettes.